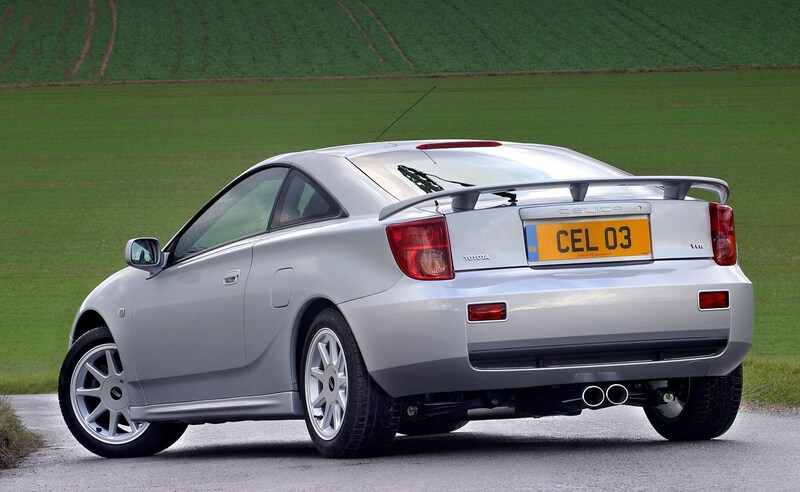 The 1.8 is available in two forms: 140 and 189bhp. 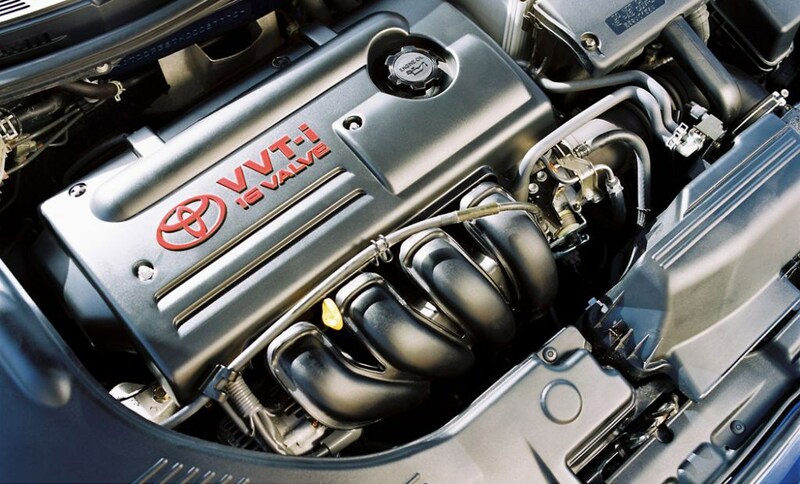 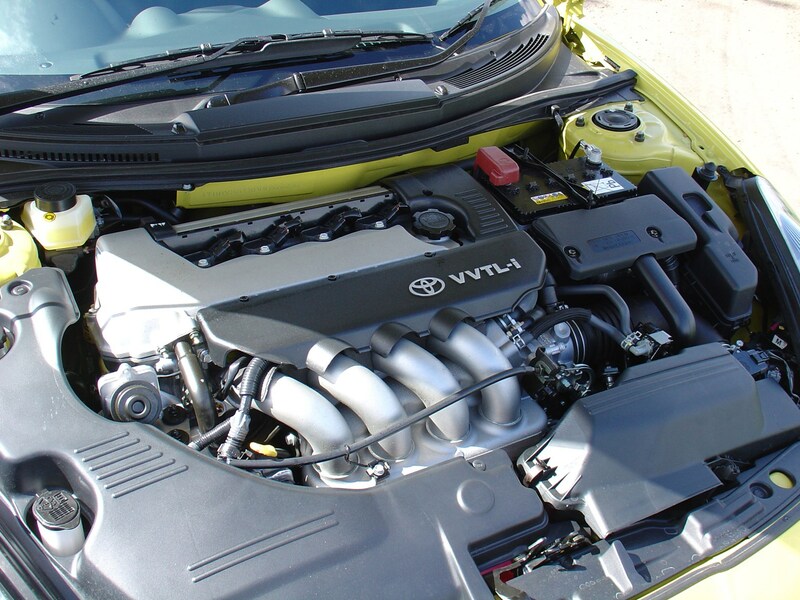 It's a Variable Valve Timing Intelligent (VVT-i) engine and needs to be revved hard to get the most from it. 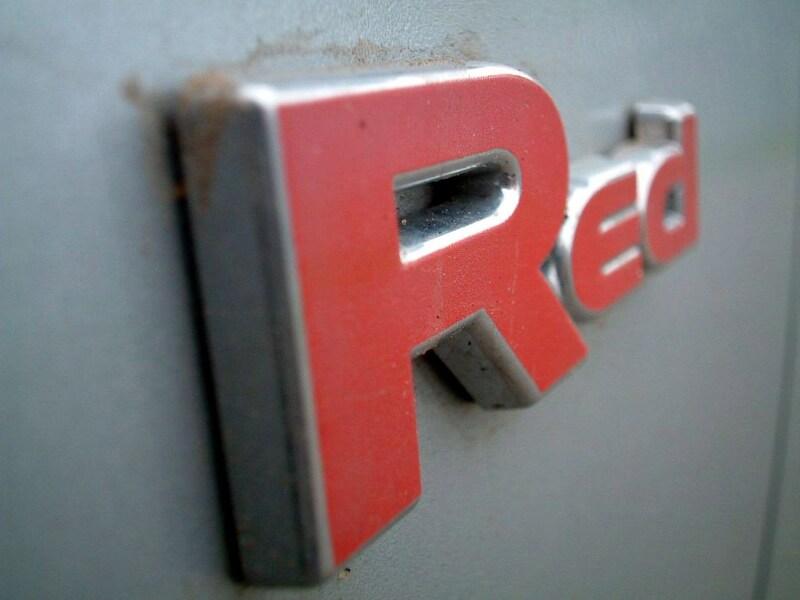 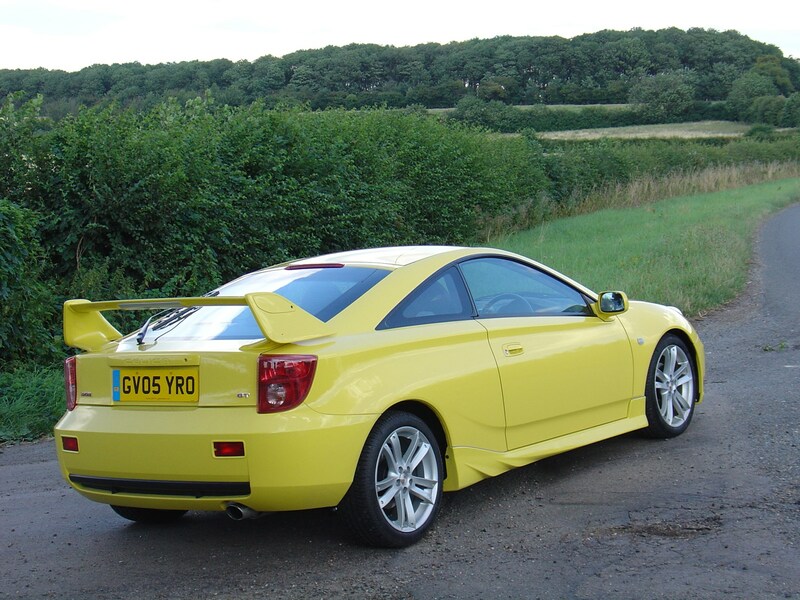 The 140bhp version is tepid, but still has enough power to provide fun. 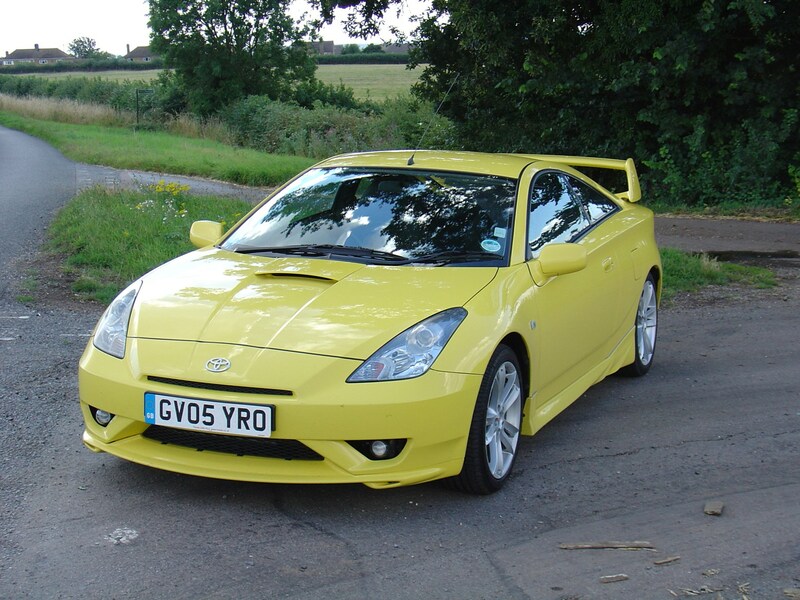 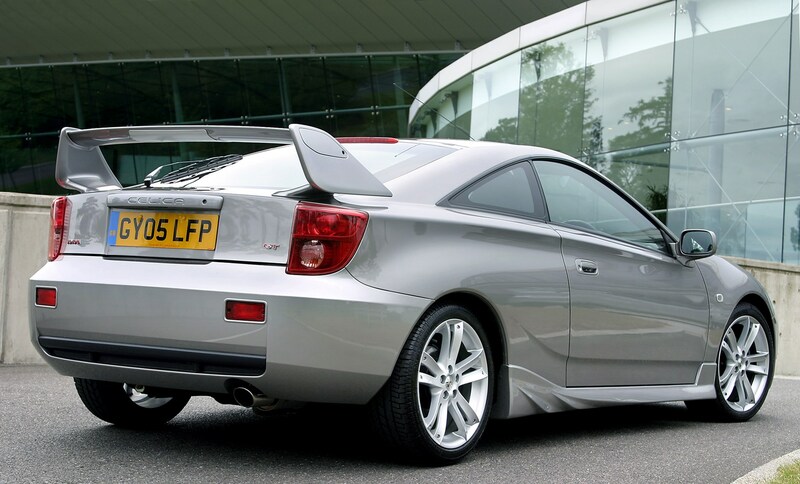 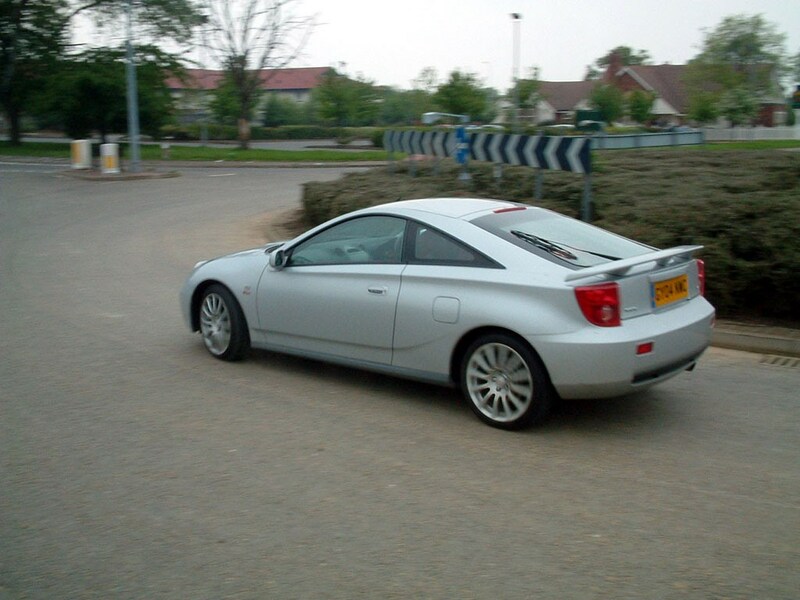 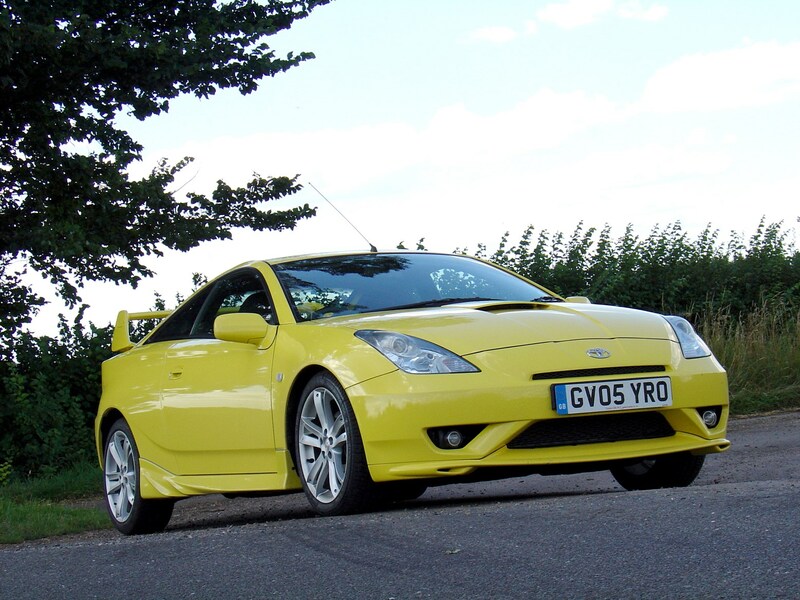 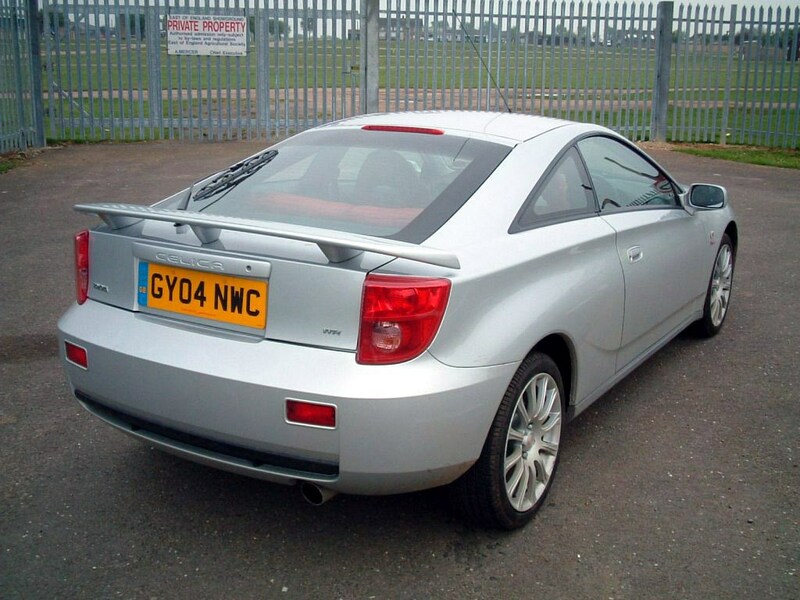 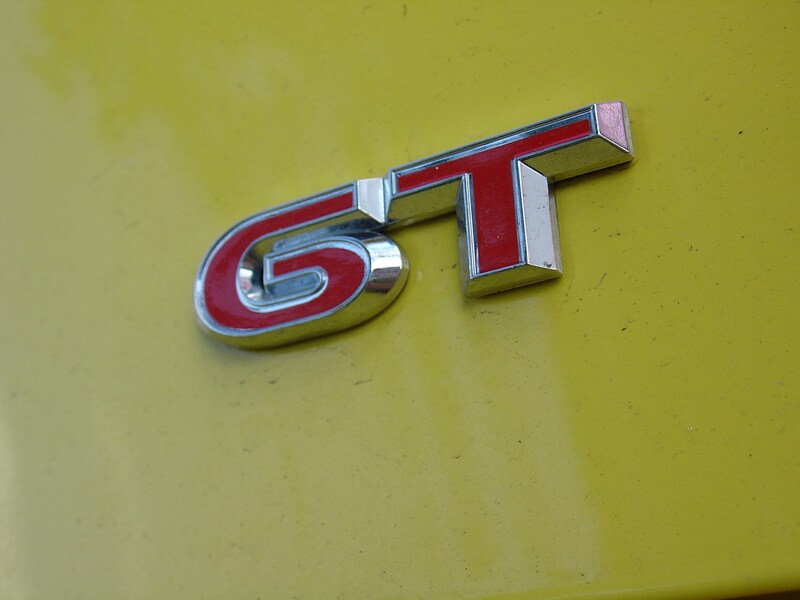 The 189bhp makes Celica a genuine sports coupé but only really delivers strong performance in the upper quarter of its rev range, when it suddenly starts pulling hard. 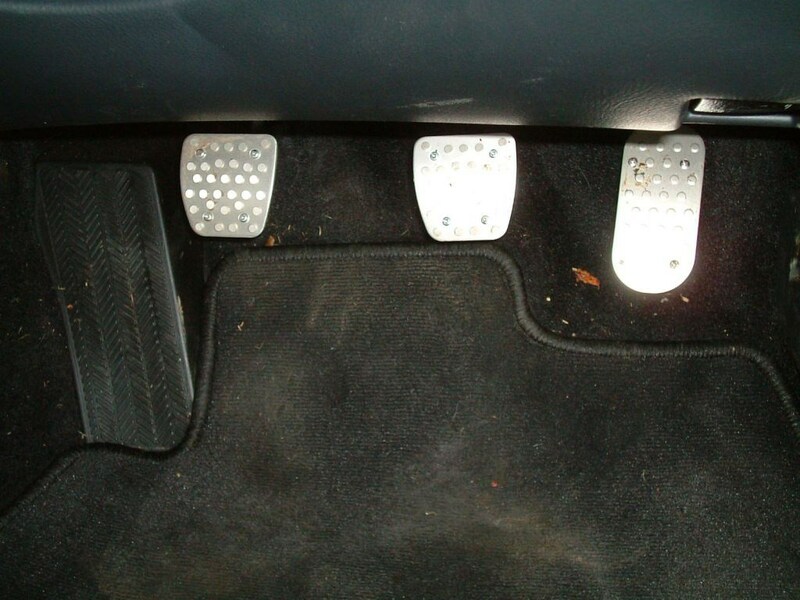 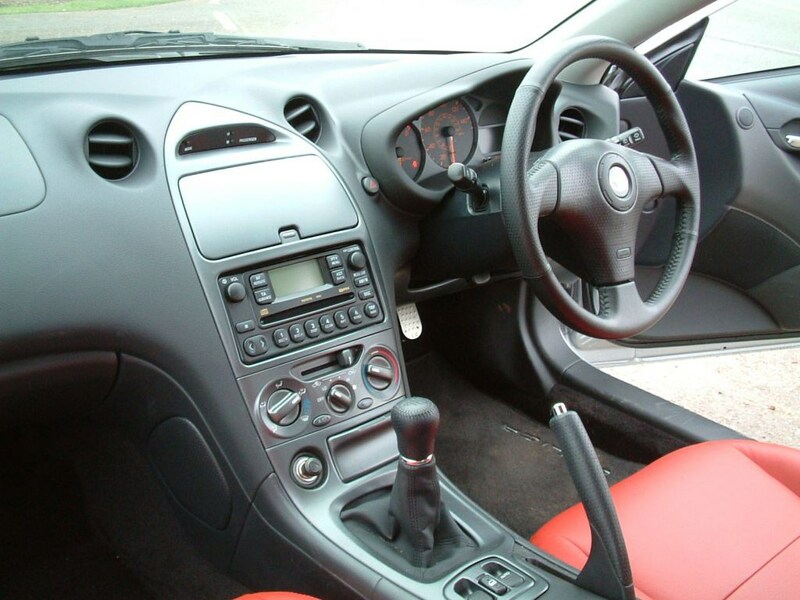 The six-speed gearbox is notchy and needs precision for quick changes. 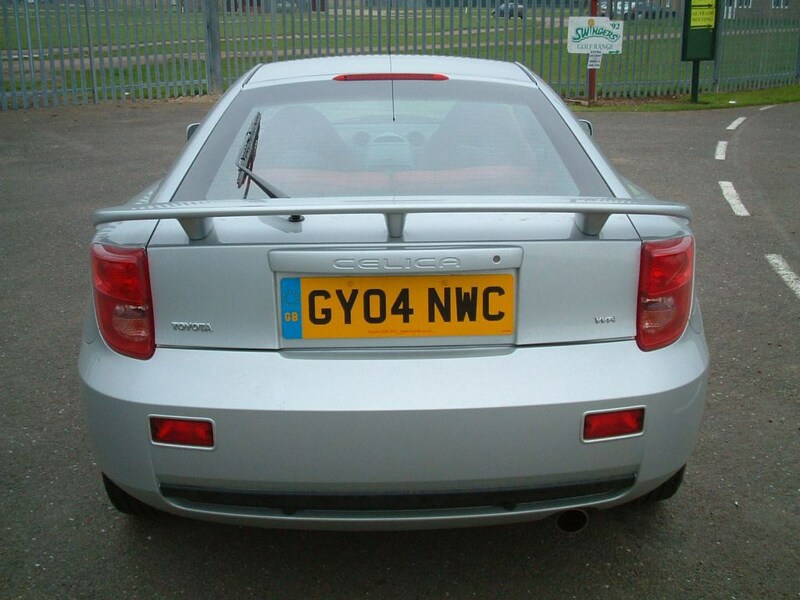 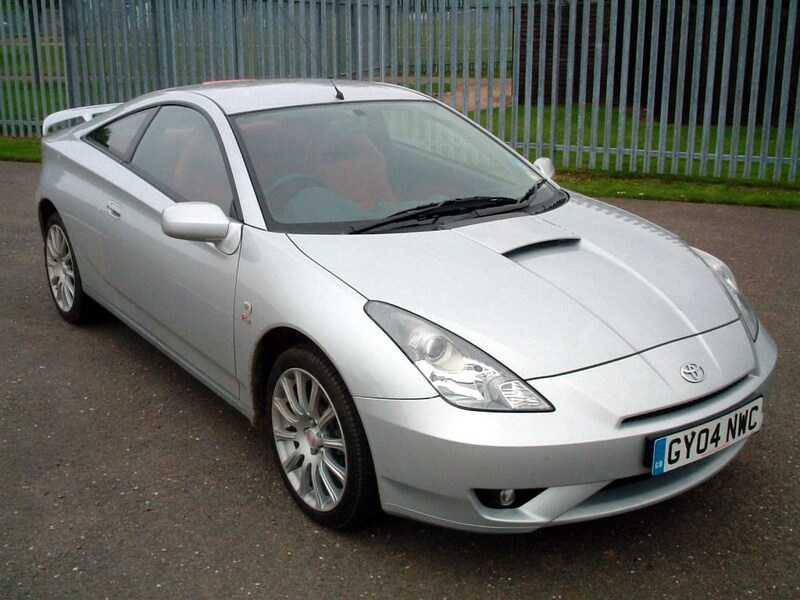 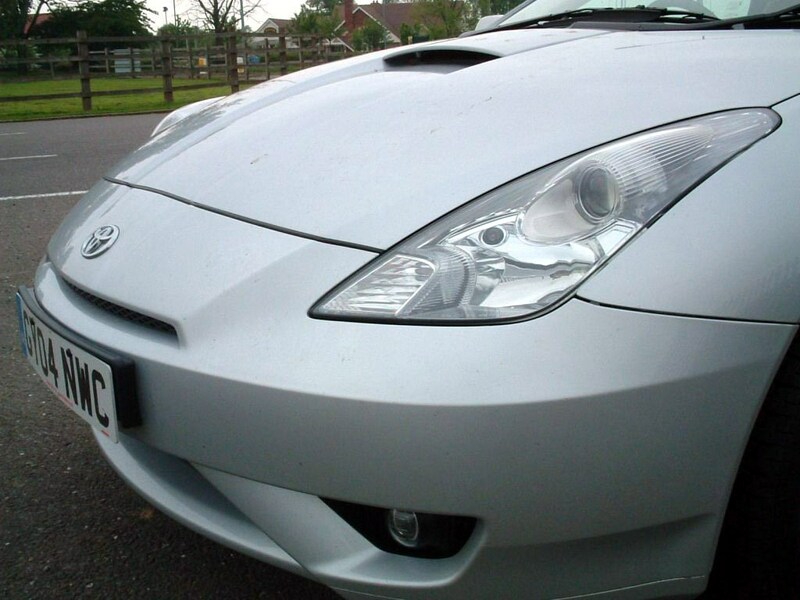 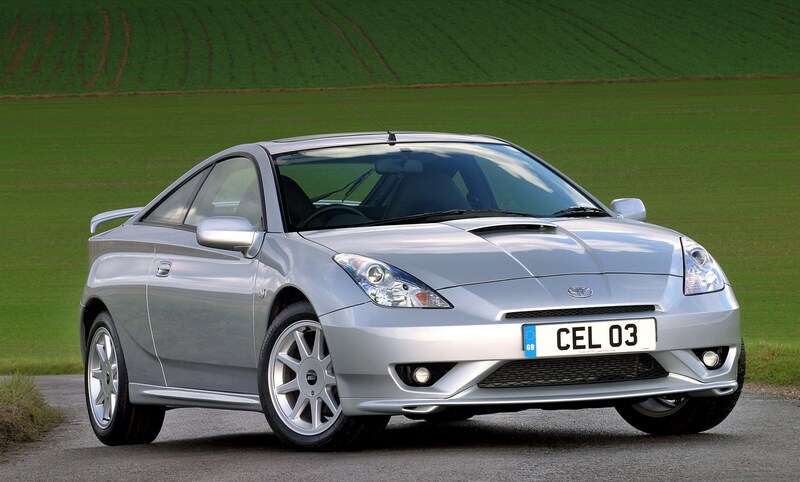 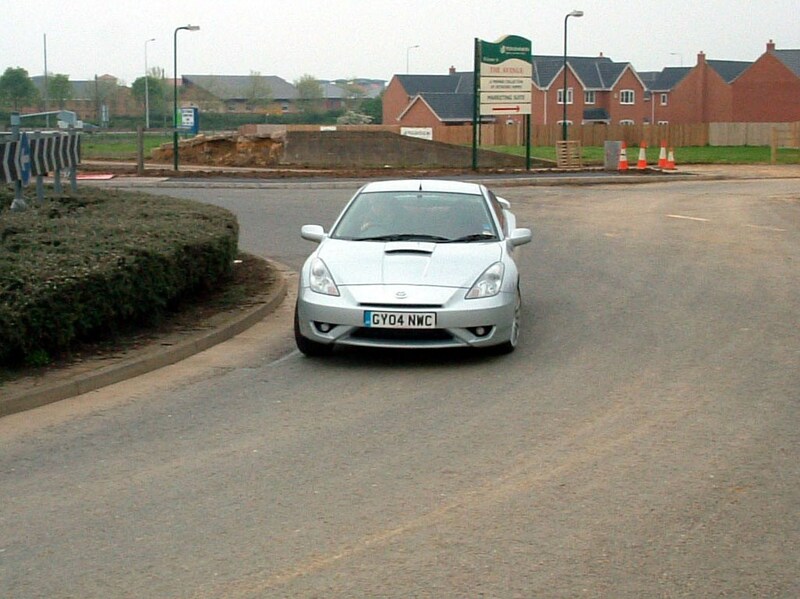 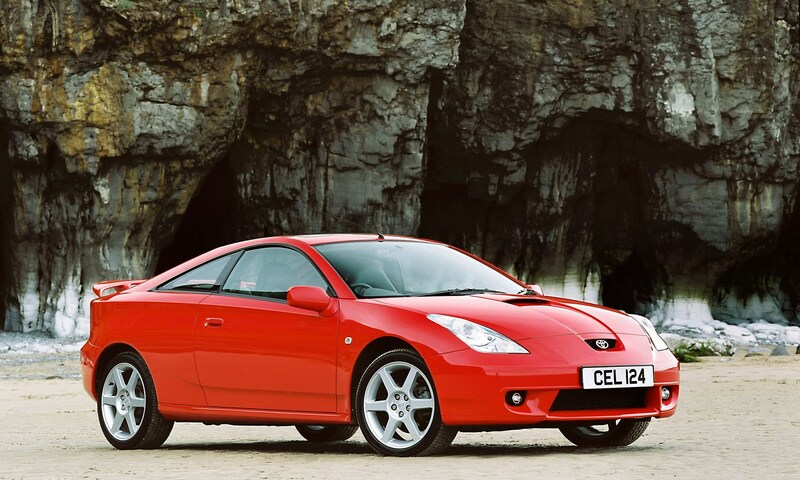 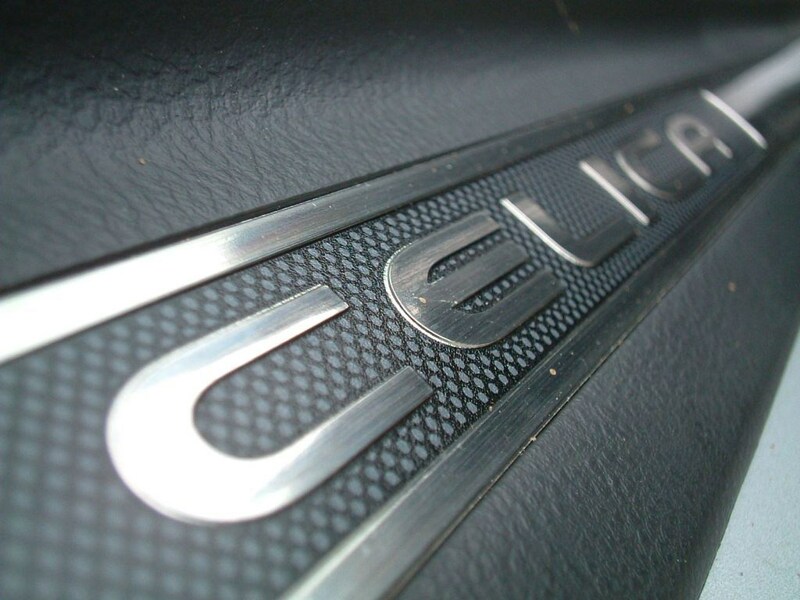 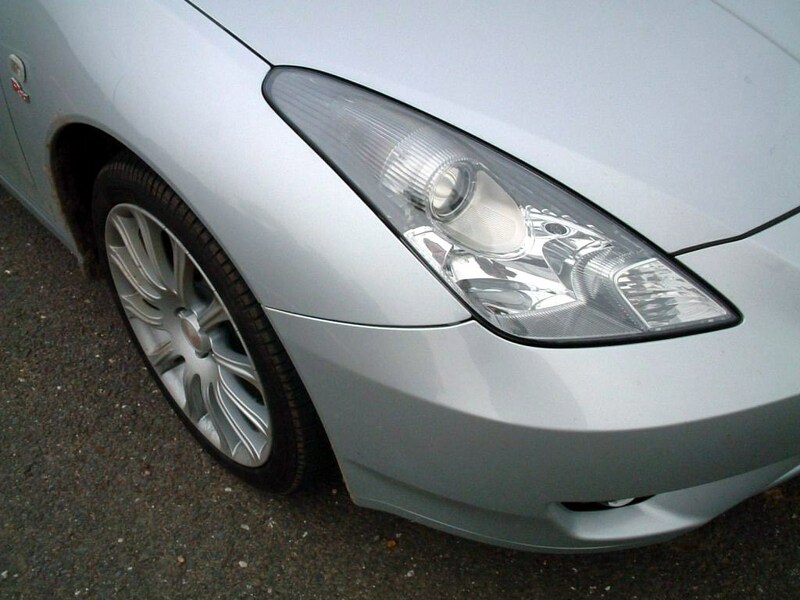 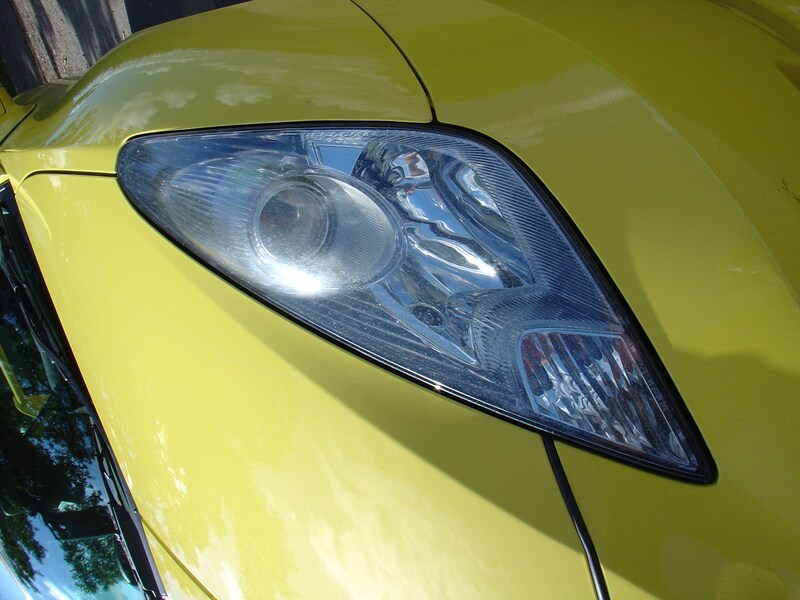 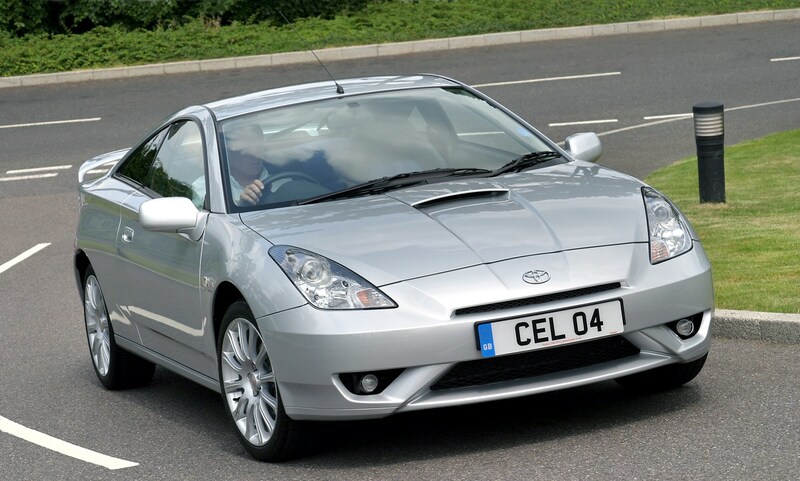 The Celica is now only available with front-wheel drive. 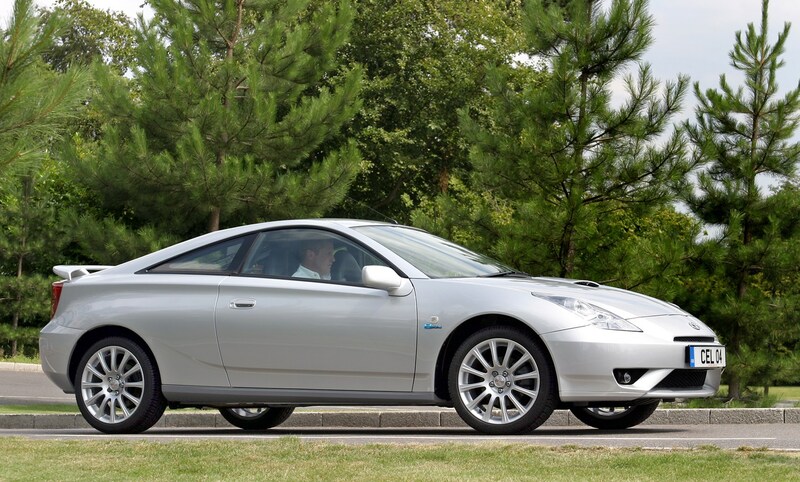 The ride is pleasingly compliant, but not at the expense of dynamism. 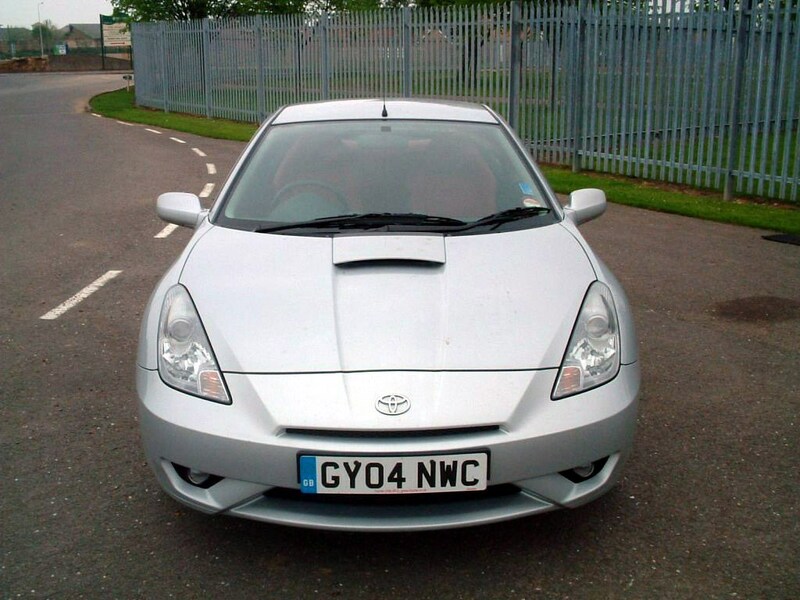 It tackles corners with enthusiasm and the steering is quick to respond but not particularly communicative. 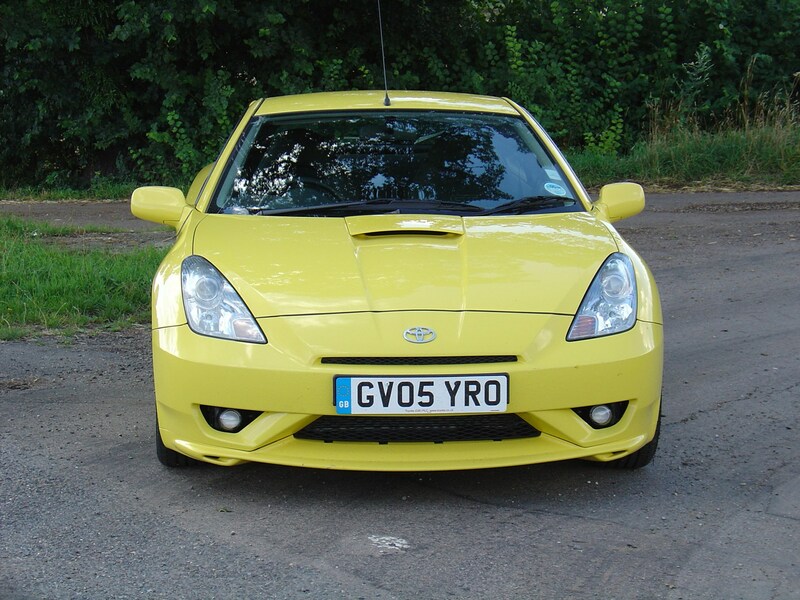 Celica is happy enough on the motorway, too. 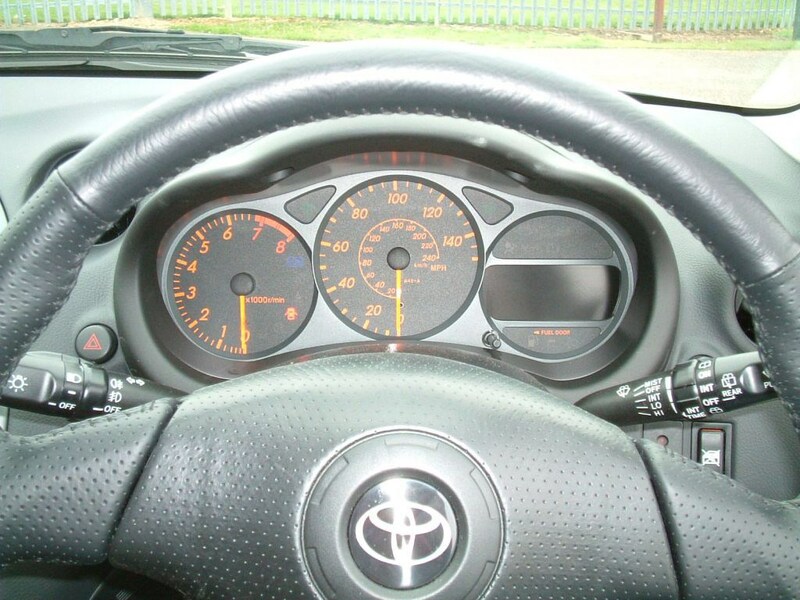 This is a competent driving set-up, but not one that particularly delivers driving pleasure to the degree that say little brother MR-2 does A traction control system that beeps a warning to you if you use it suggests this isn't a car designed to be pushed beyond it's limits. 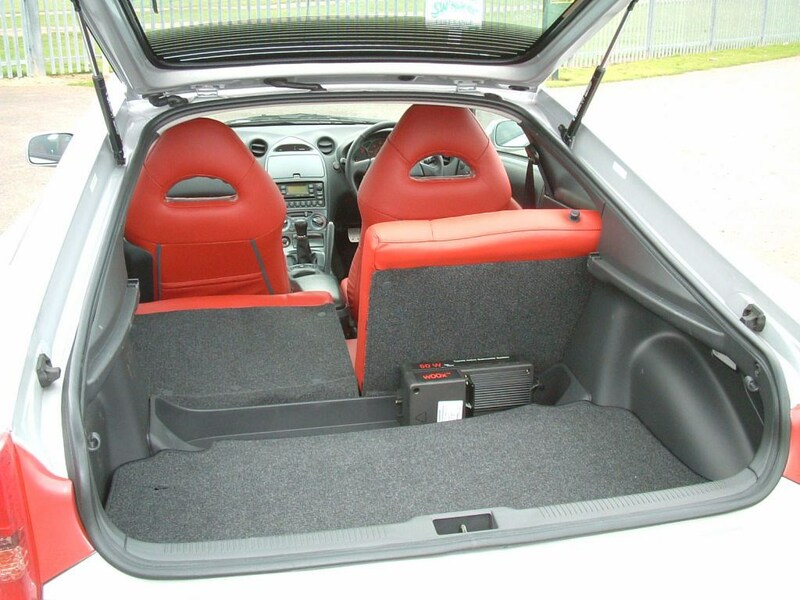 A sporty environment that is in keeping with its aspirations as a performance car sits the driver in a low-slung position with perfectly placed controls. 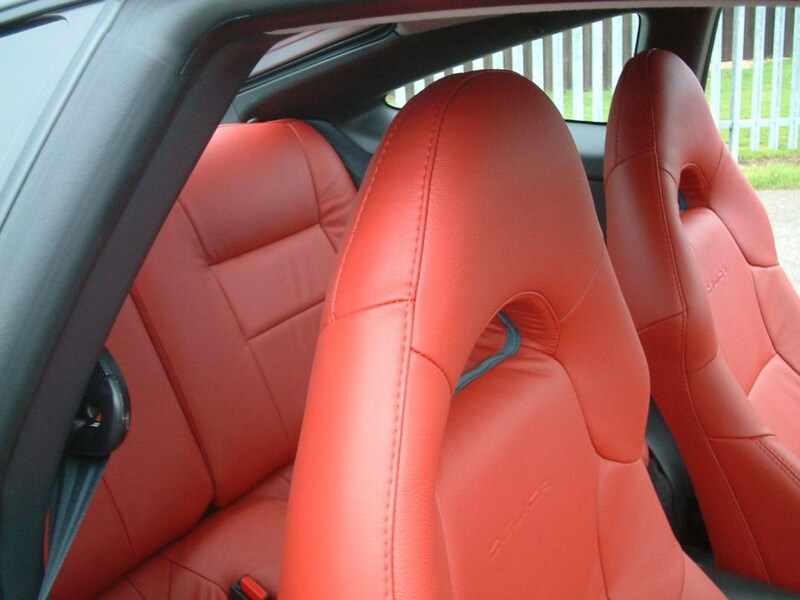 Good seats with plenty of support. 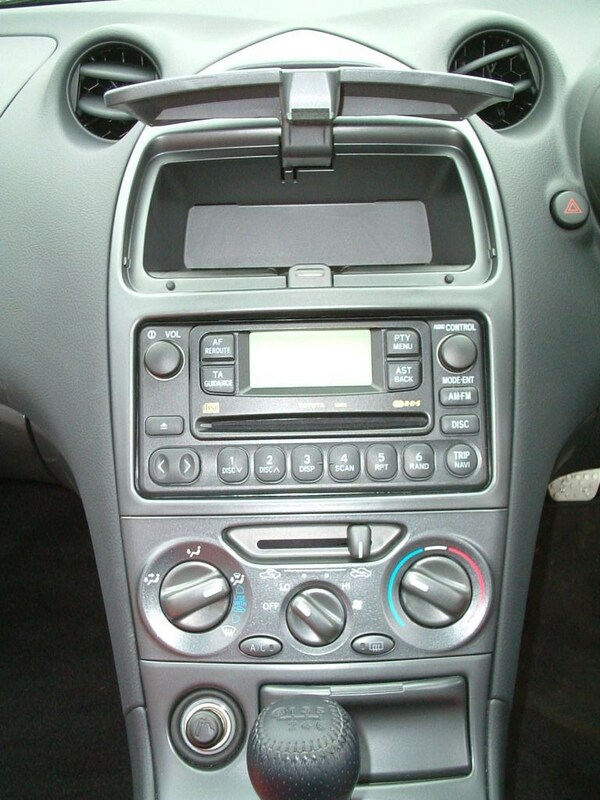 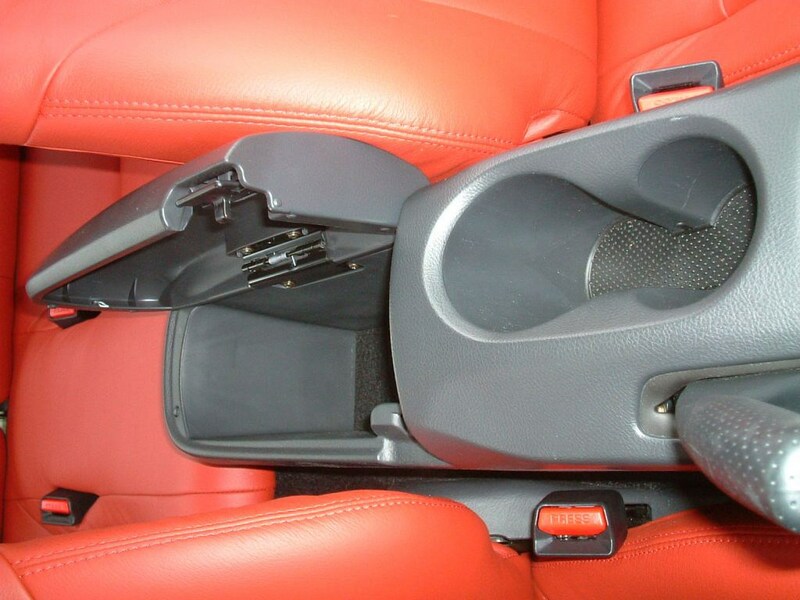 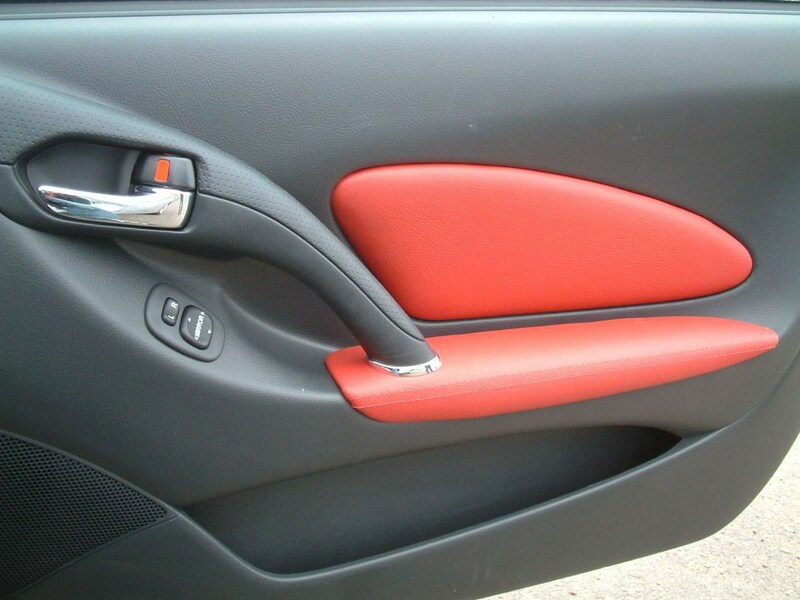 Some of the dash design is looking a little dated and some plastics could be better quality. 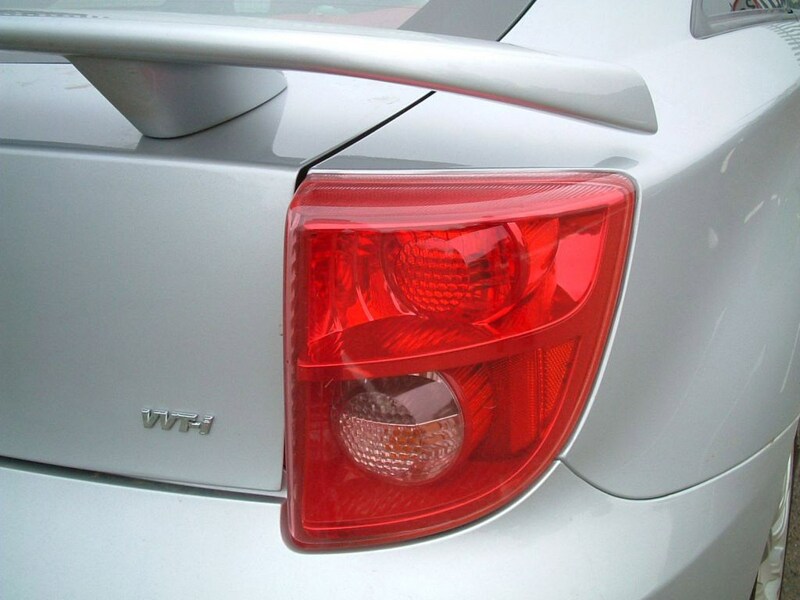 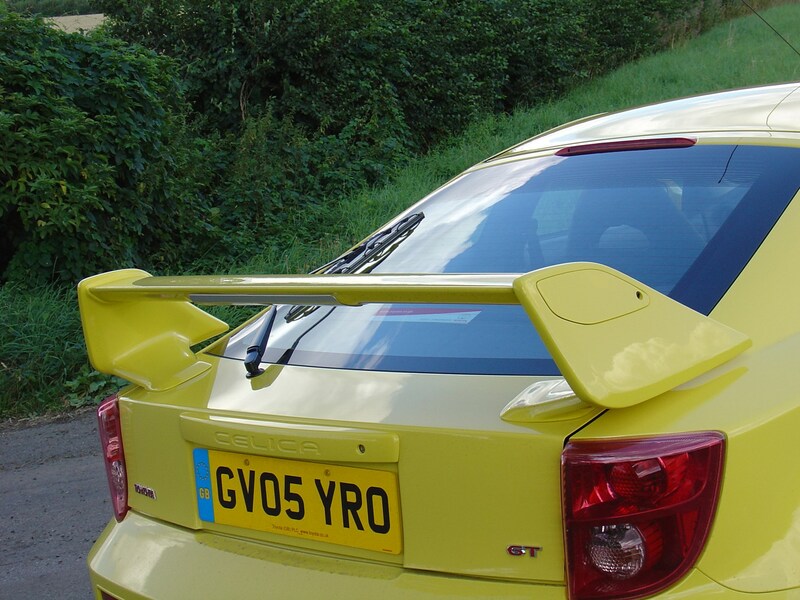 Rear visibility is not particularly good on models equipped with the spoiler. 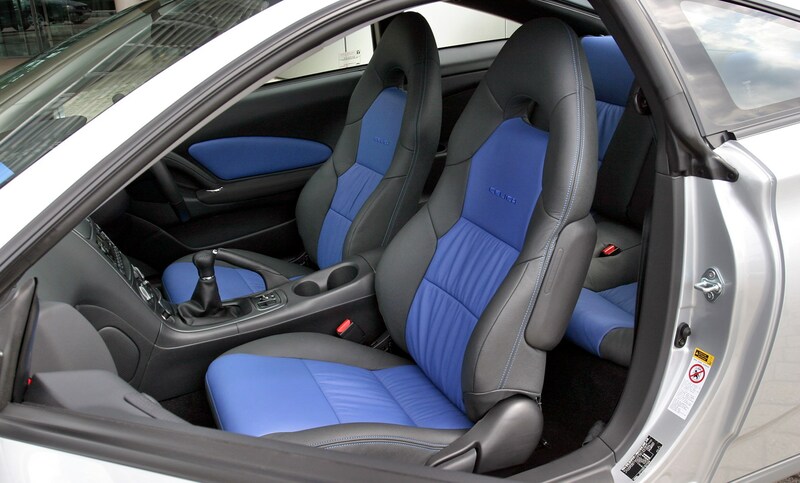 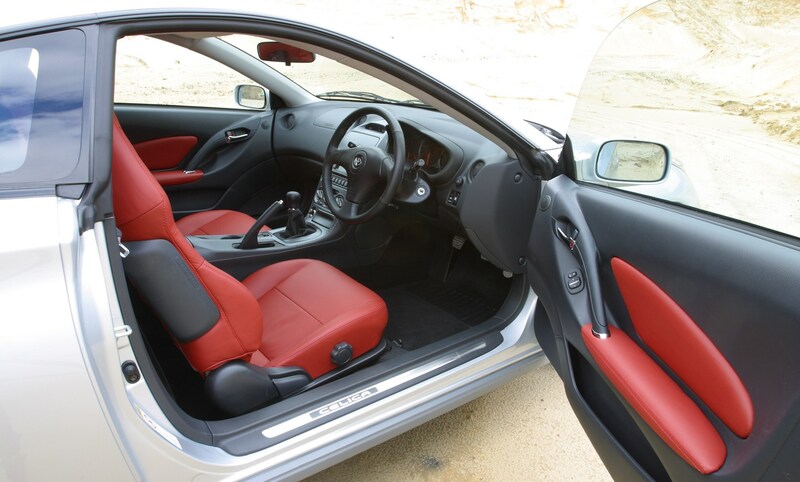 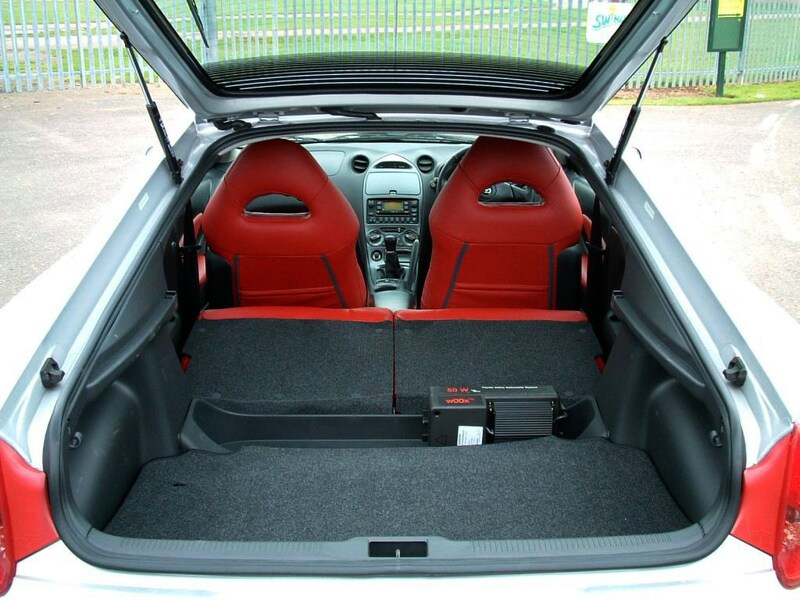 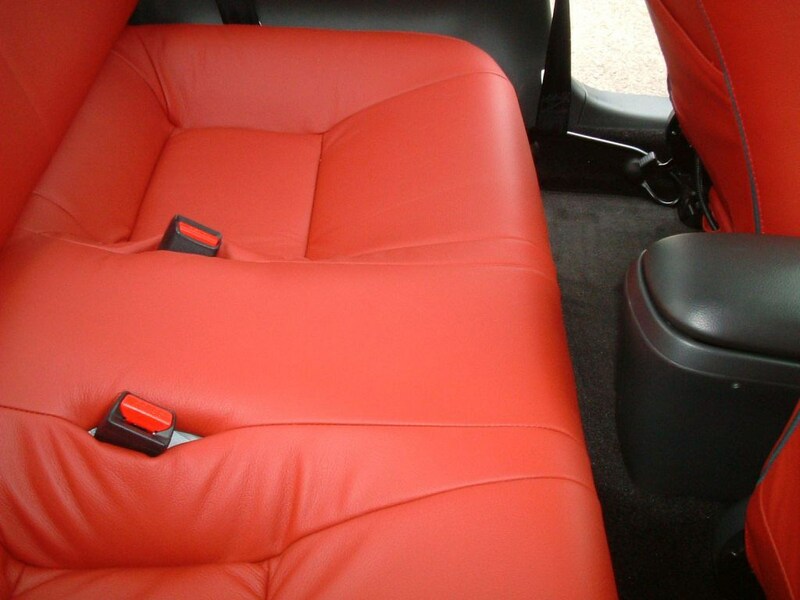 There are rear seats, but you wouldn't really inflict them upon adults. 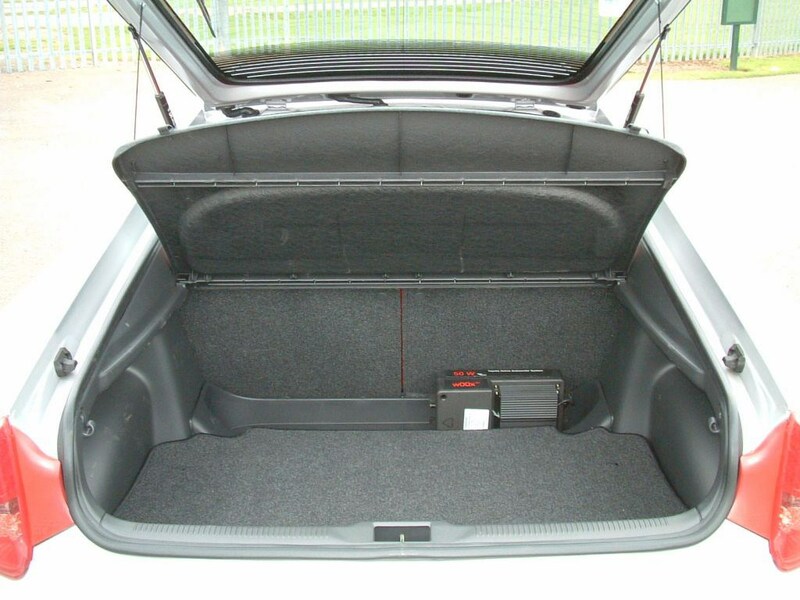 Legroom is restricted and the long sloping tailgate eats into headroom and it's not particularly easy to access although a couple of kids will fit easily enough. 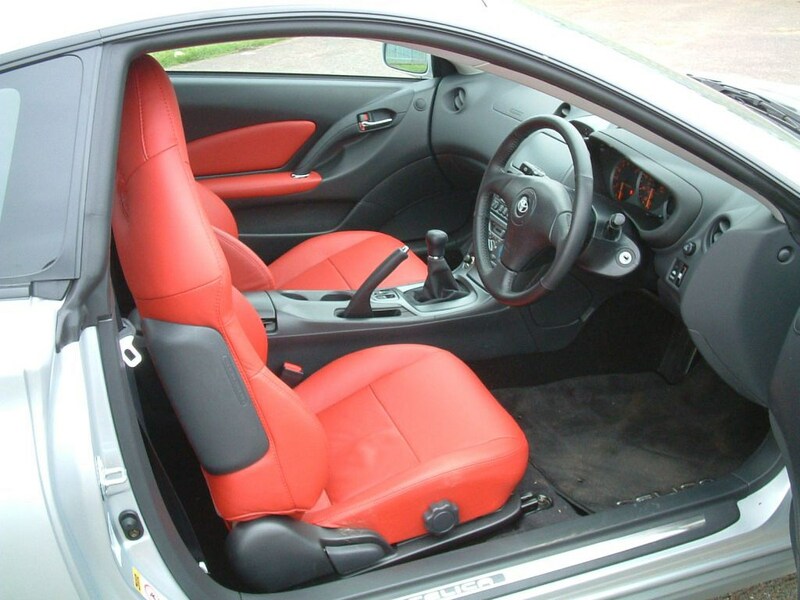 Front seats are a far comfier proposition although there is no lumbar adjustment. 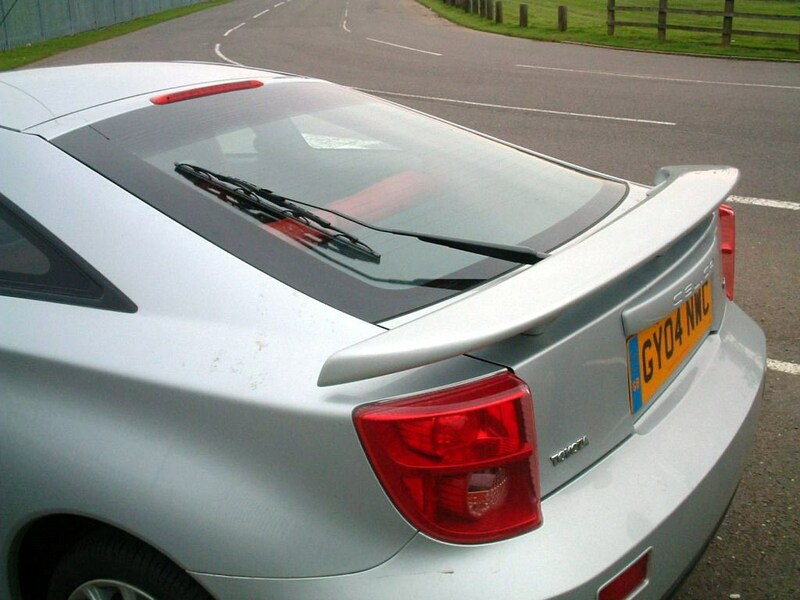 GT bodykit generates plenty of wind noise on the motorway.